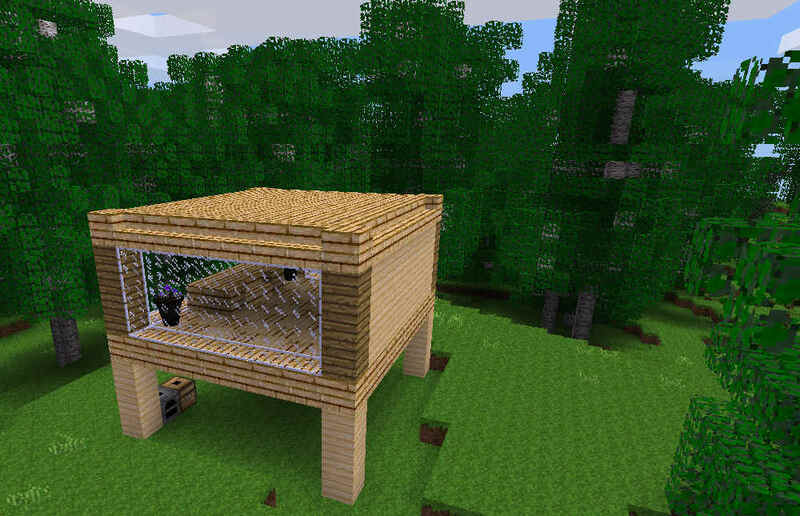 Minetest is a free, open source alternative to Minecraft. The Pixel Shadow offers in-game tutorials and exciting gameplay. 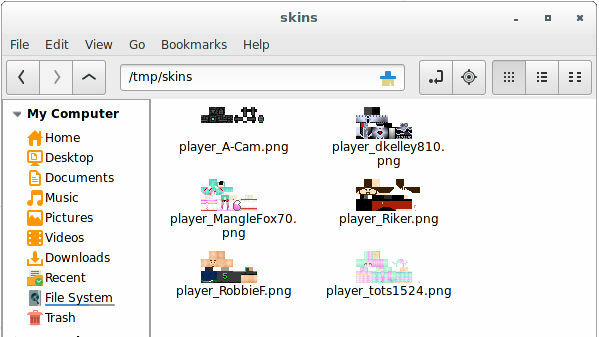 Minetest.TV offers free tools and tutorials to help you migrate your skin files. for the ultimate immersive gaming experience. If you or your kids are interested in Minecraft, we'd like to introduce you to a free alternative called Minetest. Minetest is a free, near-infinite-world block sandbox game and a game engine inspired by (and therefore similar to) Minecraft. What's that? Let's call it the modern-day Lego, shall we? Minetest runs on Windows, Mac OS X, GNU/Linux, Android, and FreeBSD. Minetest has been developed under the Free/Libre and Open Source Software models and is released under the LGPL 2.1 or later license. That basically means, great people who are passionate about programming (and gaming) have made this amazing software available for you to enjoy at no cost to you. 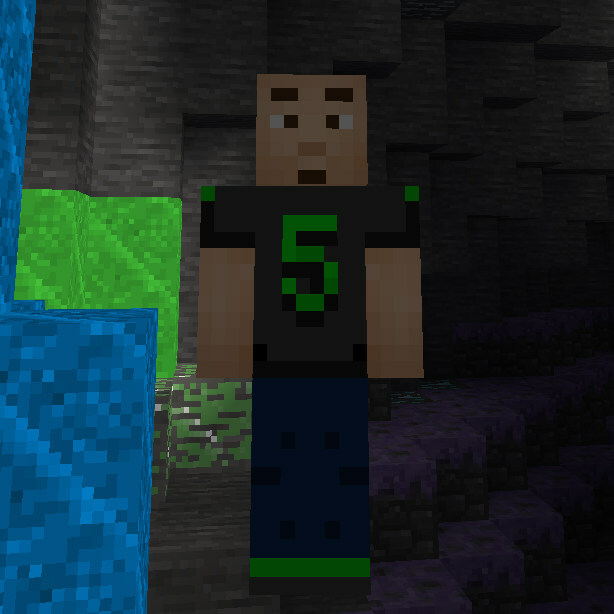 Sponsored by Category5 TV Network, a family-safe digital broadcaster from Canada, Minetest.TV is where we release all things Minetest-related. As firm believers in building and promoting the open source community, the content on Minetest.TV is just our little way of giving what we can to the Minetest community, and hopefully entertaining you along the way. 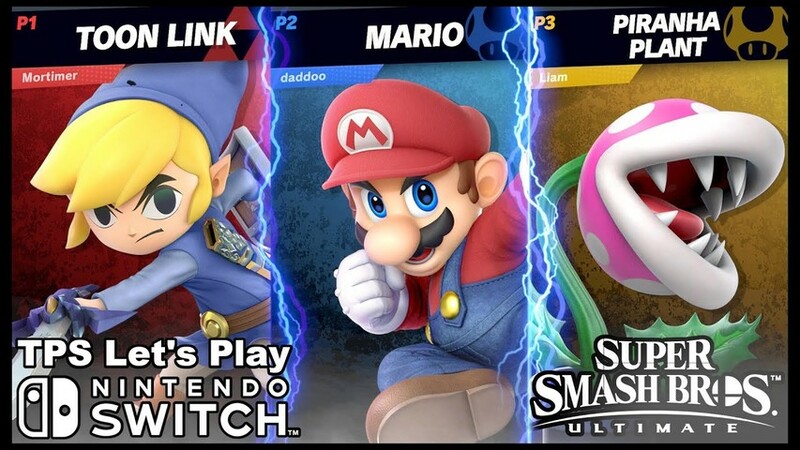 The new Piranha Plant DLC is out, and Mortimer (Zech), Daddo (Robbie) and Blackout (Liam) play Super Smash Bros Ultimate, featuring the new Piranha Plant downloadable content. Convert Minecraft 1.8 skins to Minecraft 1.6/1.7/Minetest Format. 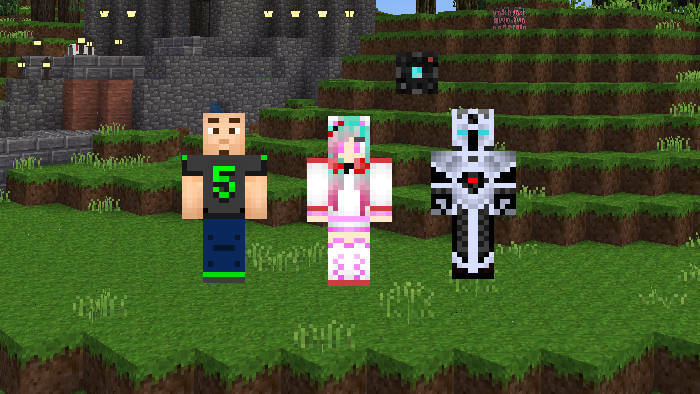 Watch our weekly Minetest-based Webcast hosted by MangleFox70. 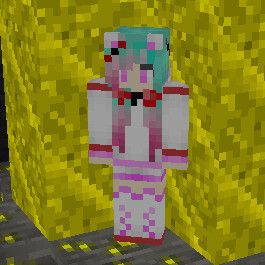 Join the Minetest.TV Creative World Server. This is a great place to start, or to express your creativity. Our Creative server puts all the tools you need right at your fingertips. If we have it, it's available for you to use without having to mine or craft: just look it up in the crafting guide and click on it to add it to your inventory. A fun place to let the creative juices flow, and learn your way around the wonderful world of Minetest. Rules: Password required. No swearing. No griefing. Have fun. Join the Minetest.TV Survival World Server. Ready for the next challenge? Our Survival server has the tools you need to get started in Survival, but requires you to mine resources and craft the tools and items you require. Since we allow you to fly, exploration is fun and easy, but when it comes to constructing your builds, you're going to have to work for it. Join the Minetest.TV Xtreme PVP Survival World Server. This server is not for the faint of heart, nor the new Minetest player. If you've already played Creative, and you've mastered Survival, now it's time to take it to the next level with Xtreme PVP Survival. 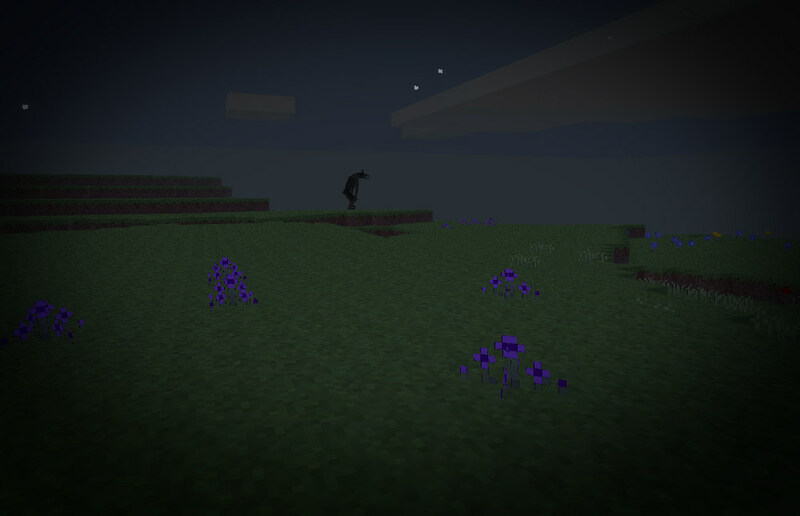 On this server, it's kill or be killed, hide to survive, and unless you want to have to try to track down your bones, you'd better stay inside at night. If the other players don't get you, the dragons will. Rules: Password required. No swearing. Try to survive. 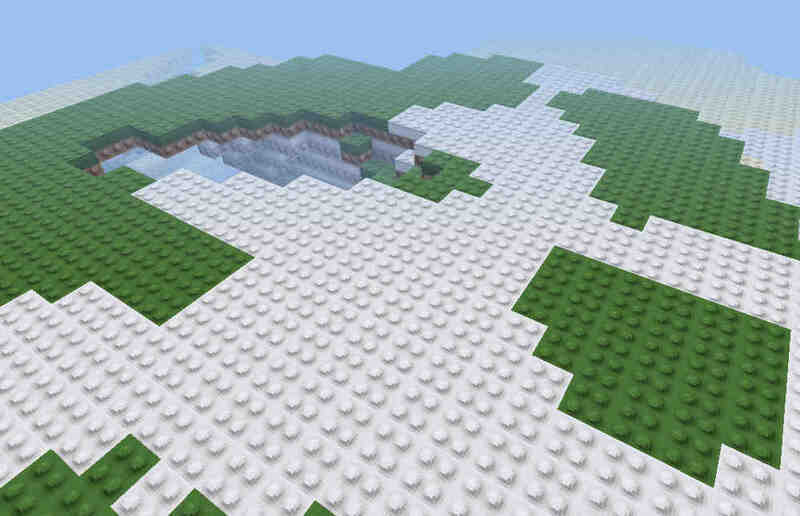 Join the Minetest.TV LEGO® Creative World Server. We've always thought of Minetest (and other voxel-based games such as Minecraft) to be a type of "digital LEGO®" in the most positive sense, and we are all huge fans of LEGO®-brand building blocks. So why not create a Minetest world that merges the two into a Minetest world where the in-game textures have been replaced with LEGO®-like textures to give a fun and unique gaming experience. Rules: Password required. No swearing. No dating. Join the Minetest.TV Domes Survival World Server. Taking survival gameplay to a new level, TPS-Domes is a unique take on survival gameplay. 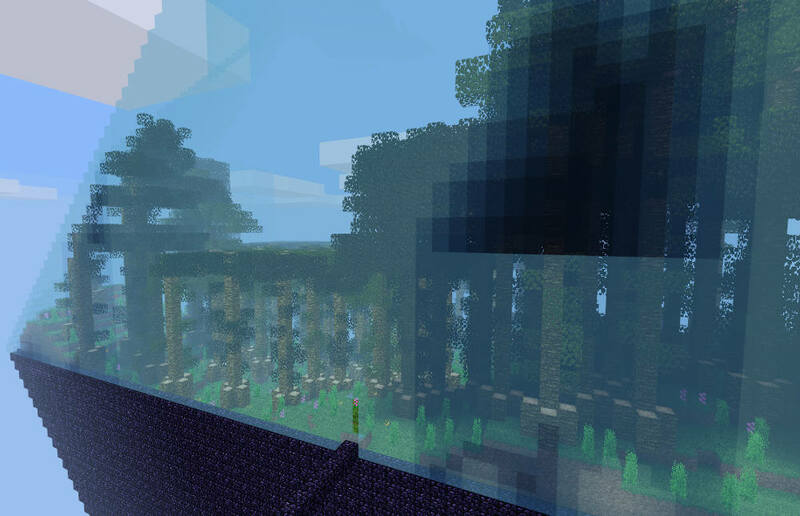 Each biome spawns its own "Dome" which you must discover and mine. Travel between domes via the horizontal bridges that connect you through the abyss, or risk falling to find domes below. Join the Minetest.TV Crappy Survival World Server. Have you ever connected to a server and thought it was crappy? 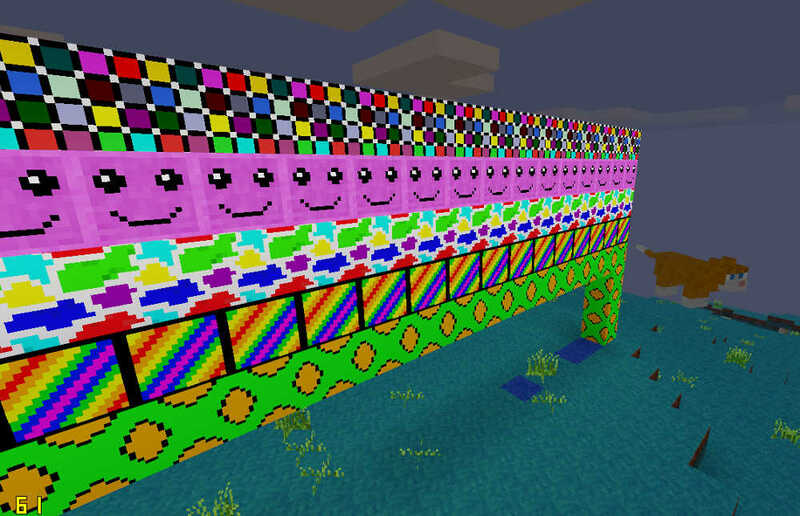 The team of jokers admins at Minetest.TV decided we have to have the ultimate of every kind of server... even the crappy ones. So TPS-Crappy was born: the crappiest Minetest server ever. Where trees grow wool and cows walk on their heads, where cats are as big as elephants and water is made of wood. This backward world is truly an experience in ironic survival gameplay from the crazy folks at The Pixel Shadow. and by volunteers we mean please send money because we don't get paid for this stuff. RobbieF is a web programmer and TV host. He's also the director/producer of The Pixel Shadow. 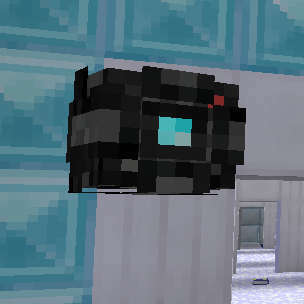 When he's not editing video or maintaining our servers, he's likely digging mines in Minetest or shooting video as A-Cam. He plays the character of BaldNerd, and when server administration is required, he jumps on as TPS_Server. Shara's bio will go here. Check back! Nathan's bio will go here. Check back! MangleFox70 makes her broadcast debut with The Pixel Shadow. She's the brains behind the whole operation, and at 13 years old, that's pretty impressive. Really though, if your first job could be playing a cool video game like Minetest, that wouldn't be so bad. Addicted to Minetest since The Pixel Shadow Episode 1, dkelley810 has been instrumental in running our servers, and as an avid community member is also a core writer for the Minetest.TV blog. The Category5 A-Cam floats around the Minetest.TV servers shooting video and capturing stills of all the action. 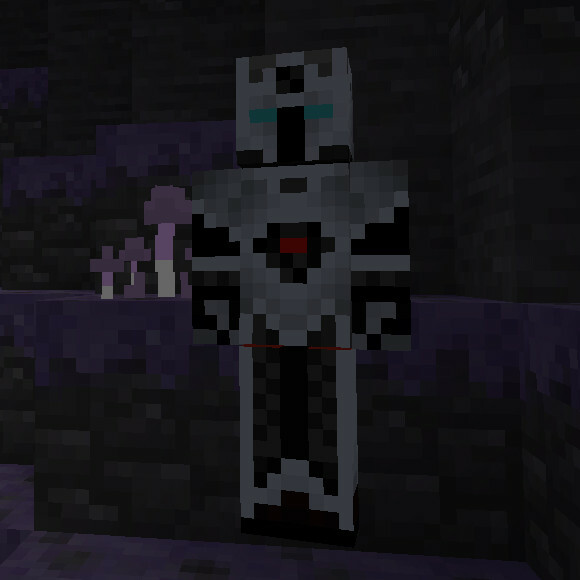 If you spot it in-game, act casual... you may see yourself on the next episode of The Pixel Shadow! Minetest.TV is part of the Category5 TV Network. Producing family-friendly programming. © 2016 The Category5 TV Network. All Rights Reserved.